I have a page six finish, and the top part of the pattern is done – woo hoo! 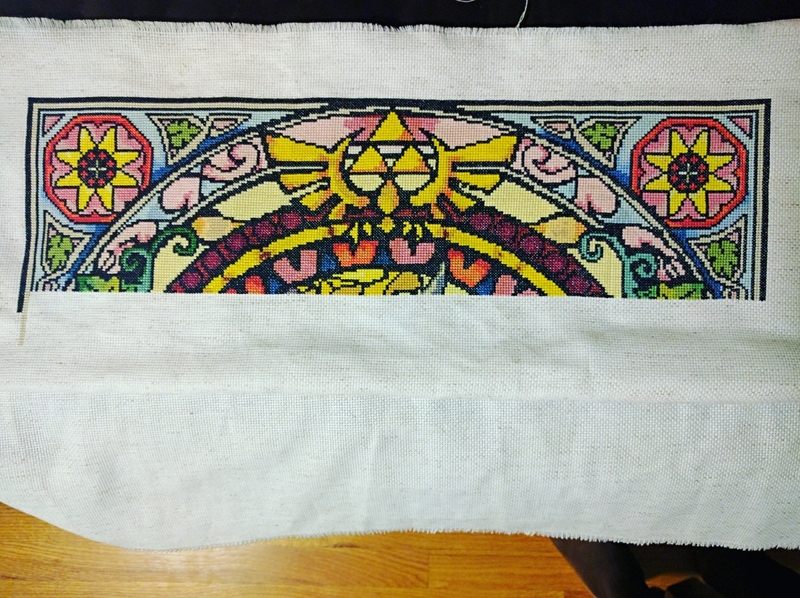 I’ll be switching to the next project in the rotation now because Zelda and I need a little time apart. 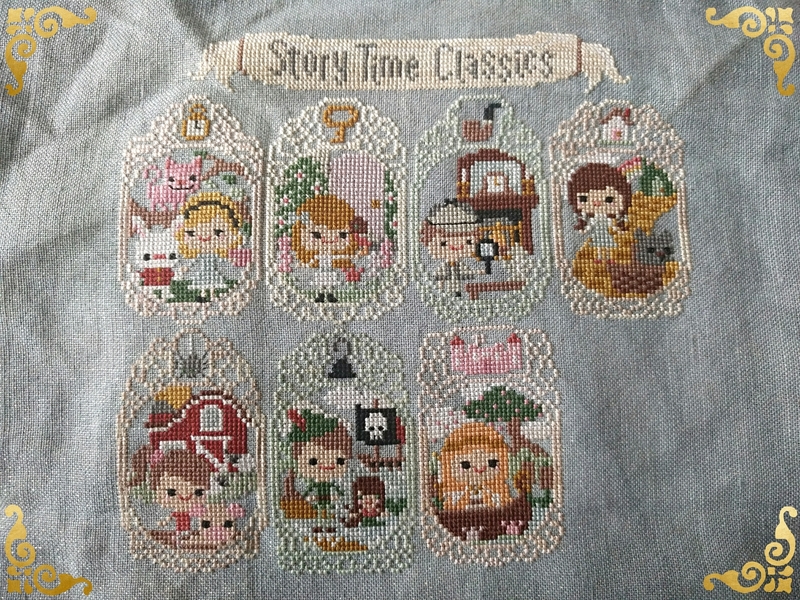 Happy WIP Wednesday!